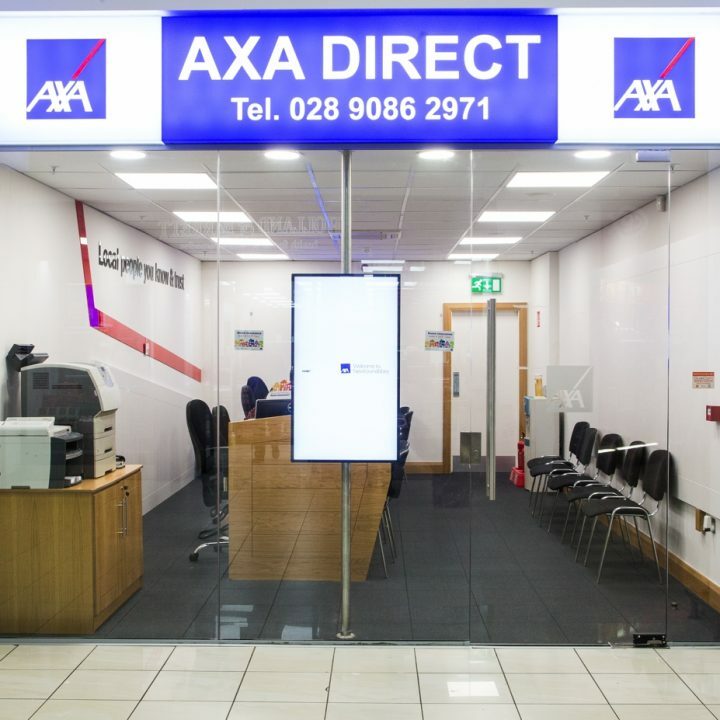 AXA is Northern Ireland’s largest direct insurer. With 15 branches across Northern Ireland and our claims service based in Belfast, we offer an excellent local service. We offer car, home, van and taxi insurance. 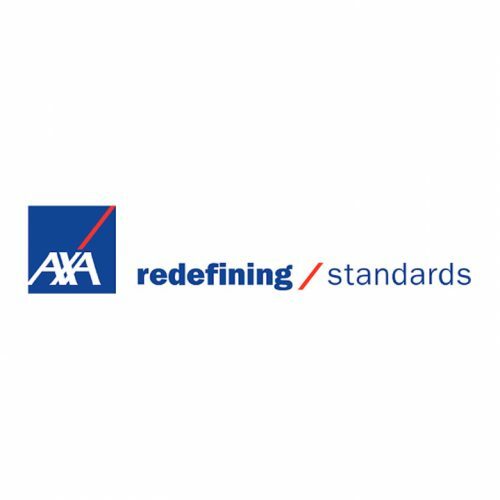 Our Branch Manager, Kerry Henderson and her experienced team are there to service all your insurance needs. Opening times: Monday – Friday 9am – 9pm. Saturday 9am – 6pm.